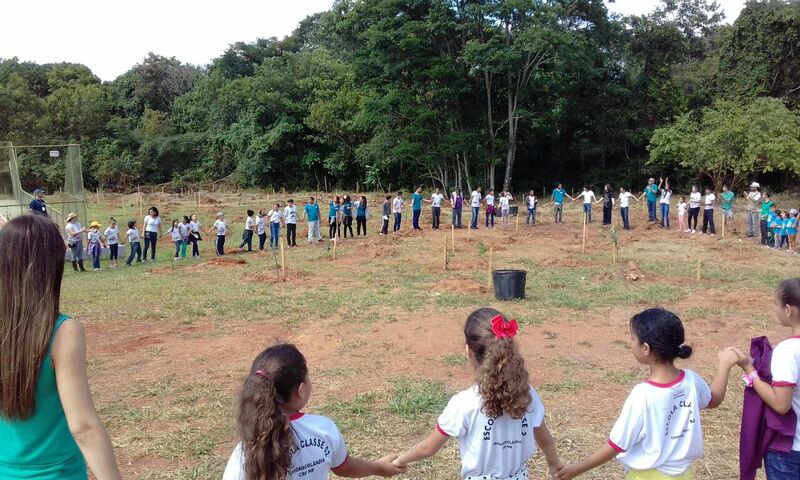 The first year students at Júlia Kubitschek High School in Brazil’s capital, Brasília, knew nothing about the Guará Creek, although it was only 400 yards from their school. This changed completely in February of 2016, when their teacher, Maria Rosane Marques Barros, invited them to take part in a scavenger hunt as a way to lto learn about the creek and why it needed their help. “The teacher gave us a challenge: we had to go to the city and find an older person and ask if they used to swim in the creek. We found Marcão, who is about 50, and he said it used to be beautiful, people drank water from the creek, women washed clothes there. If we jumped in it today, we would probably get a disease,” laments student Davi Lopes Ribeiro Santos, 18. Other problems the students identified included the clearing of the riparian forest and illegal sewage disposal, not to mention the local population’s lack of awareness. “We got the community involved, and it was important that they saw the creek’s condition. I think it worked,” says Stéfane Lorrane Rodrigues Porto, 16. The teacher offered encouragement, but the students were the project’s real leaders. “All the activities were thought up by the students. They broke down the school walls and included the community, strengthening the relationship between the two. 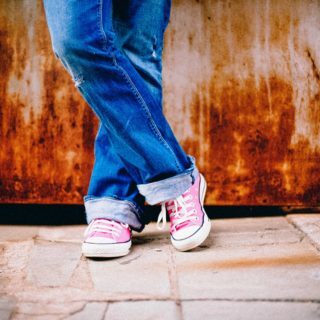 The methodology used pulled them out of their ignorance and lack of critical thinking in relation to problems, and encouraged a sense of belonging to their surroundings. Out of that came political action. 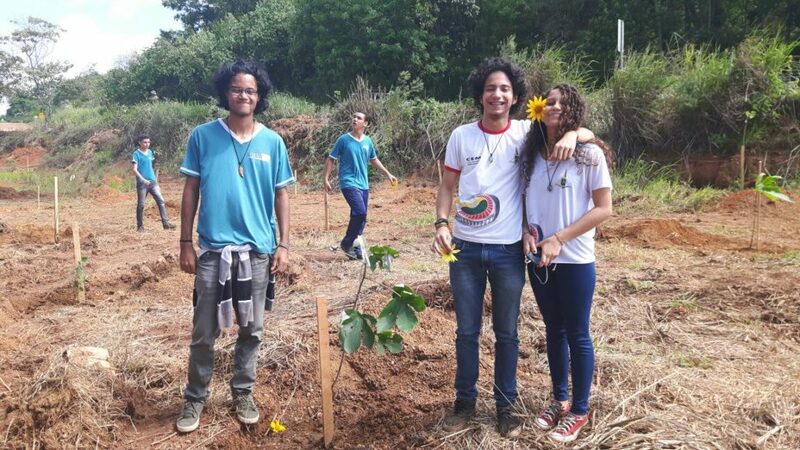 They exercised an environmental citizenship based on freedom of thought and autonomous action,” emphasizes Barros, the teacher who guided the students during the project. The students’ engagement, and their realization that that they could actually take action to change the creek’s conditions, were so strong that they invited the community to a public hearing to call attention to the social and environmental impacts of the creek’s sorry state. Pressured by the students and locals, a commission of state lawmakers visited the school and scheduled a new hearing to discuss the issue, resulting in the drafting of local legislation meant to restore the area and protect the Pirá-Brasília fish, a species found only in the Guará Creek and currently under threat of extinction. To help raise awareness further, the students wrote a play that was seen by more than a thousand fellow students, in addition to the teachers and other members of the community. “Since the creek runs through the zoo, we performed the play there during Children’s Day. So everyone who was at the zoo at that time became aware of the issue,” explains Porto. 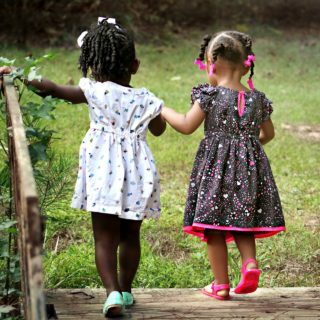 “The children were our partners. We started to restore the banks of the creek, which had been cleared. 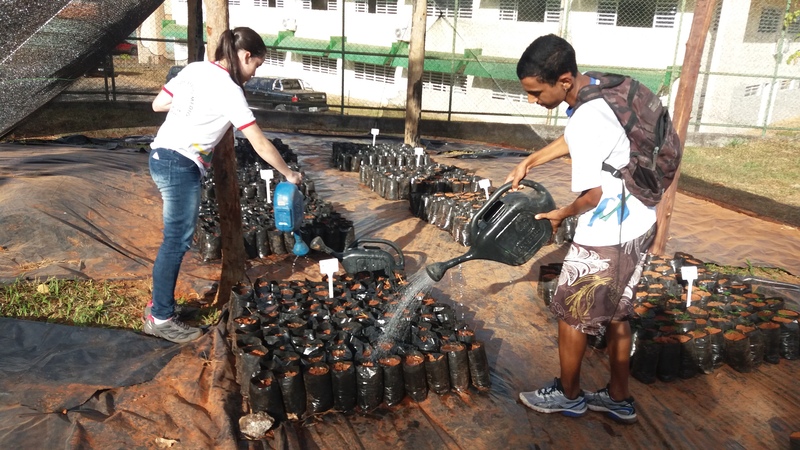 We planted 1,200 saplings at the zoo, together with the area’s schools and the community,” explains Alves. 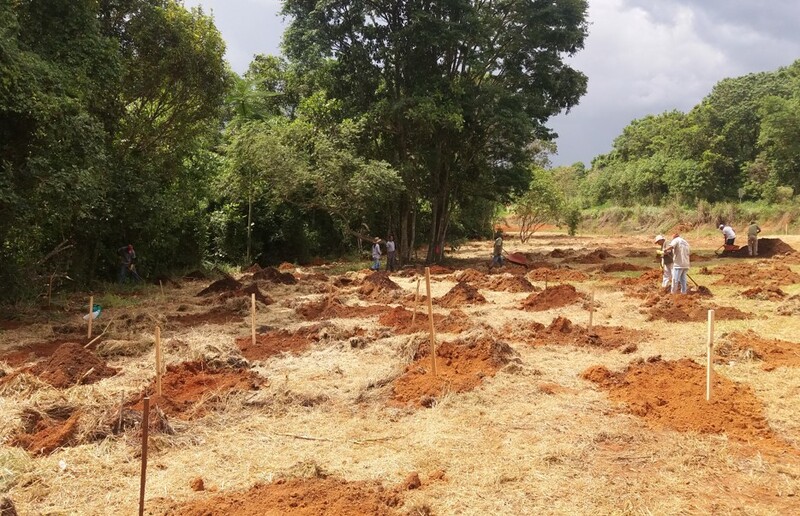 The Em Defesa do Córrego do Guará (Protecting the Guará Creek) project was one of the winners of the 2017 Design for Change Challenge. 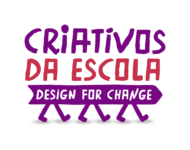 Organized by Alana in Brazil, Design for Change encourages children and young people to transform their realities, recognizing them as the protagonists of their own stories of change. The initiative is part of a global movement that started in India and is now present in 65 countries, inspiring over 2.2 million children and youngsters around the world.